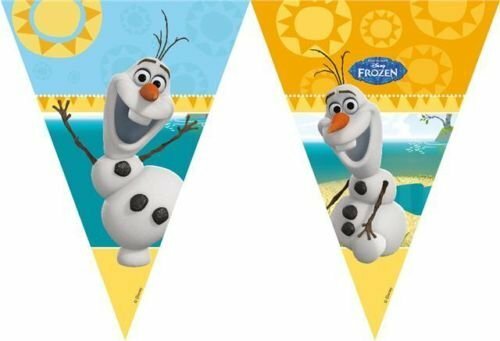 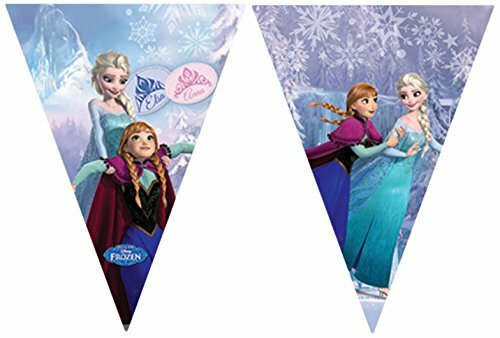 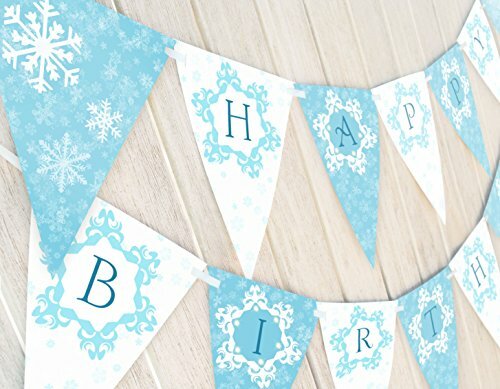 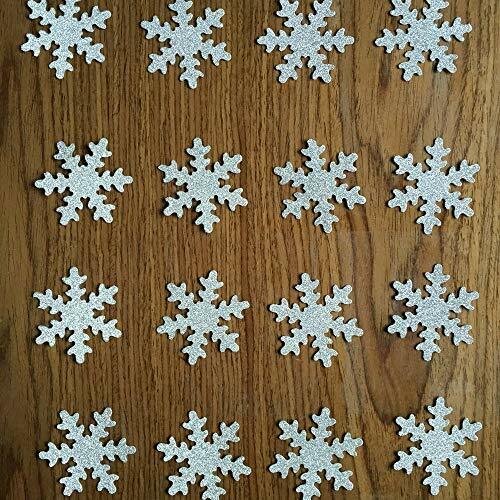 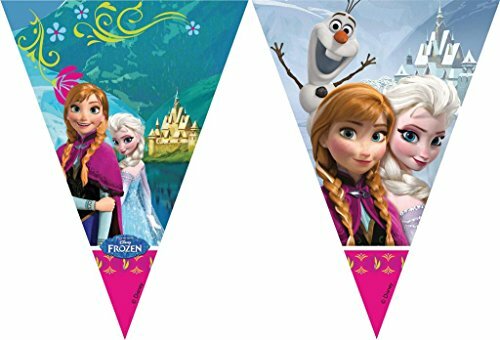 These banners and streamers are perfect for your next Frozen-themed party. 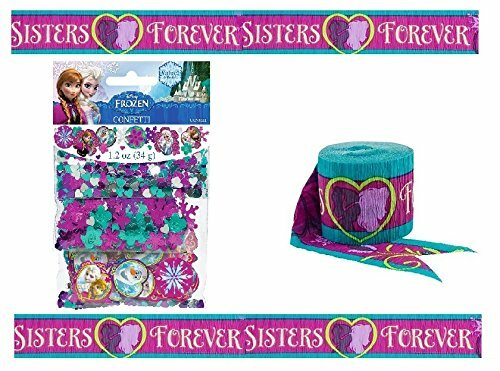 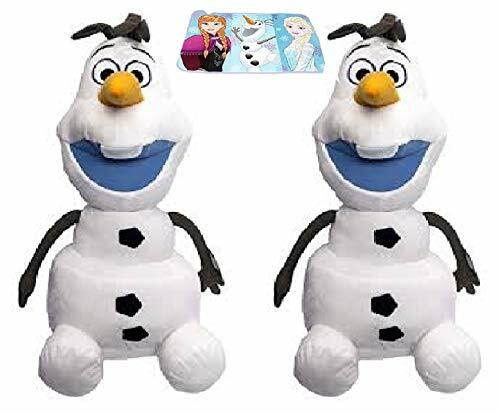 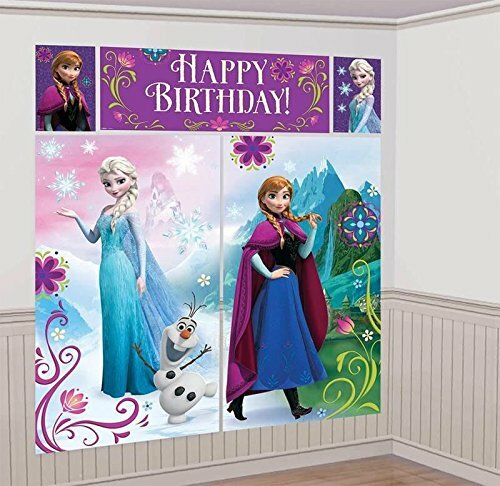 Anna and her sister Elsa are ready to dress upyour home with these colorful Frozen decorations. 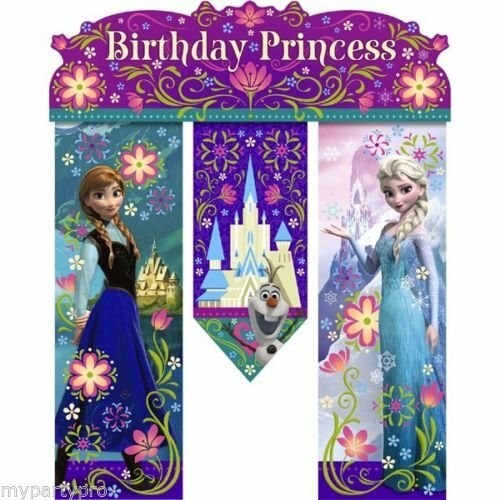 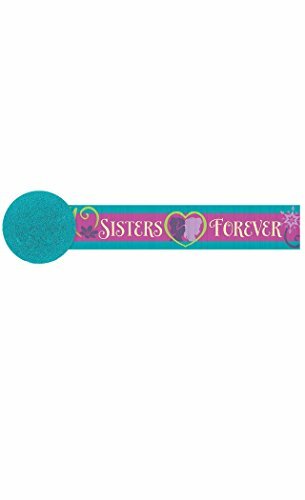 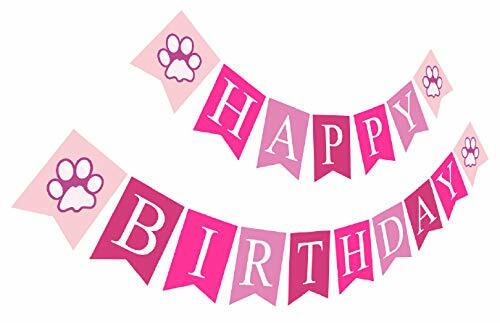 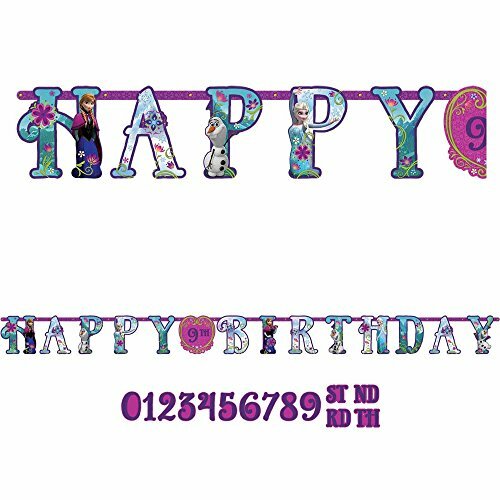 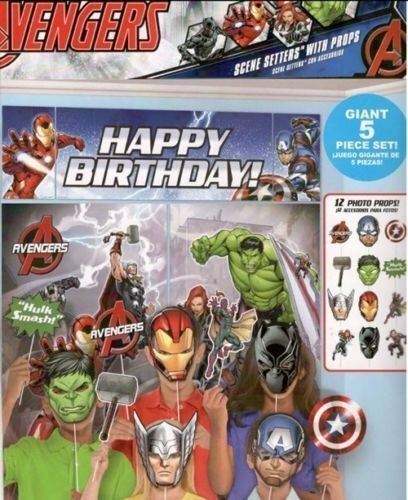 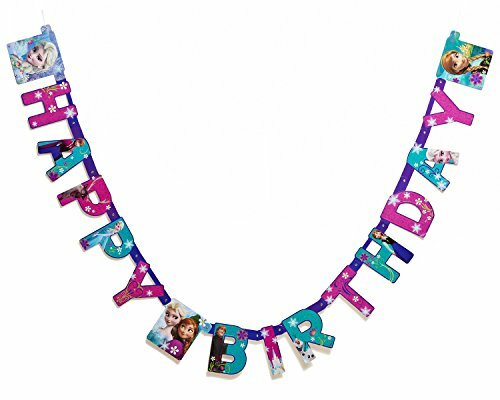 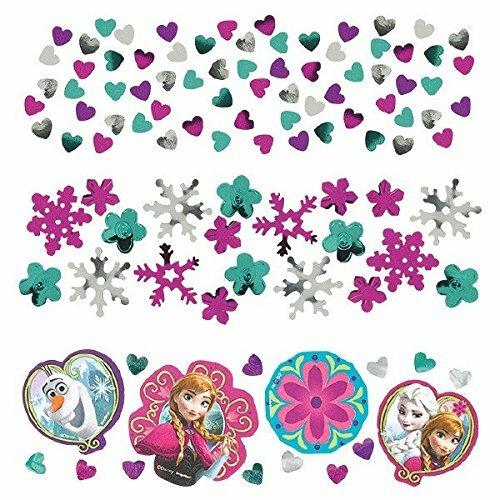 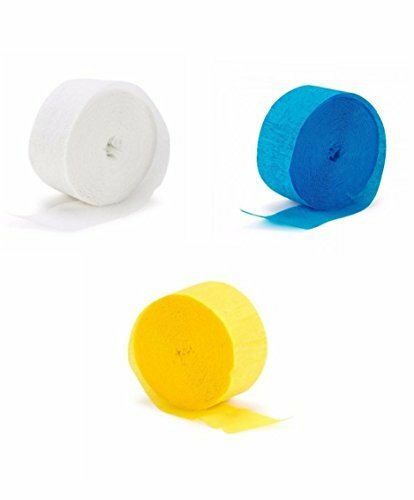 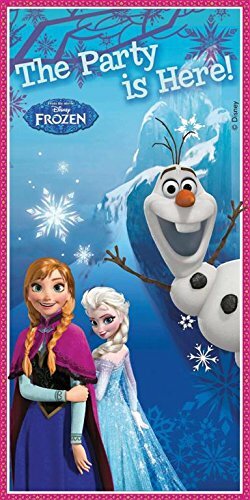 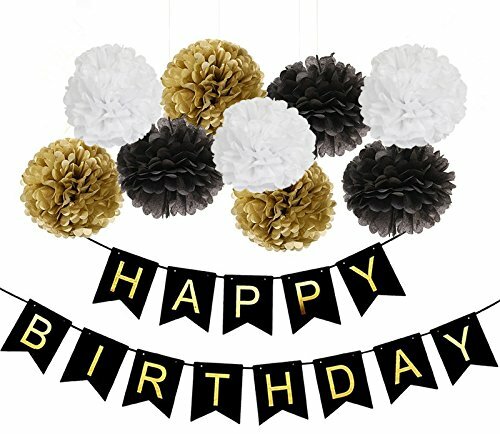 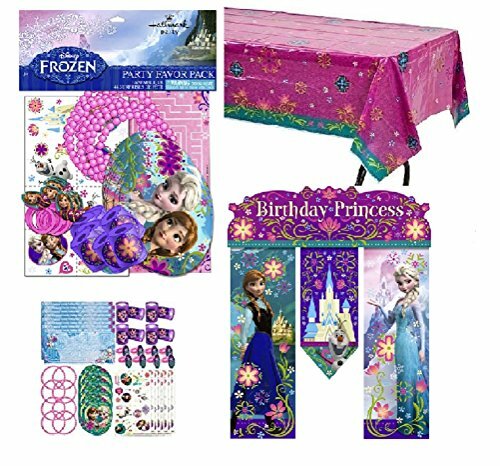 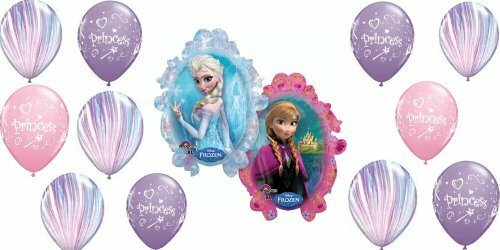 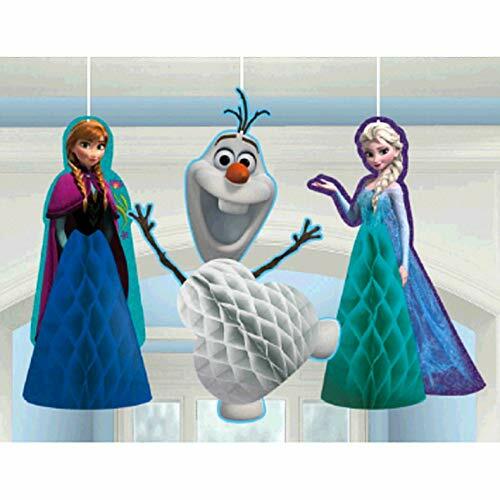 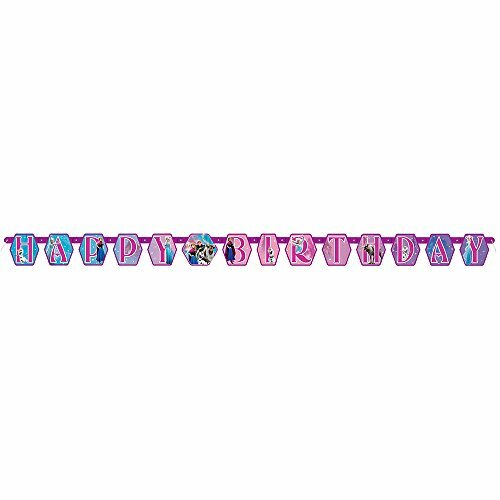 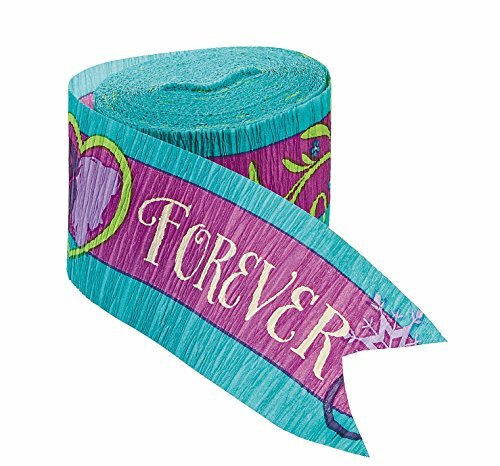 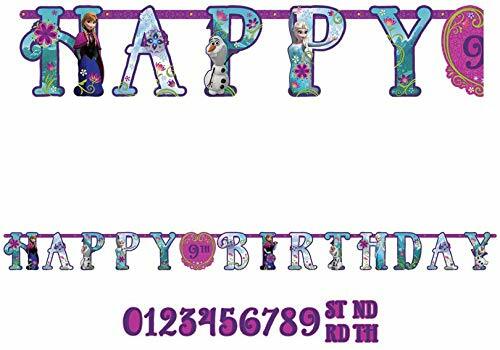 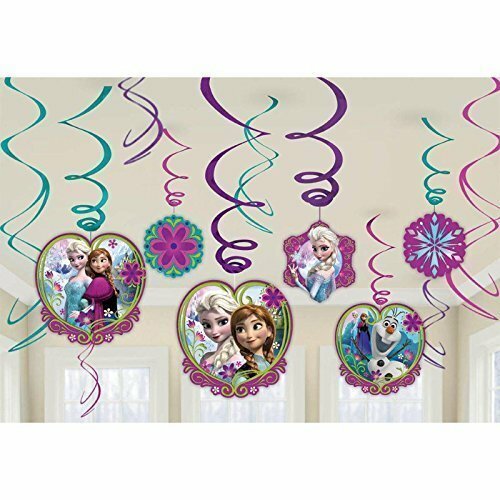 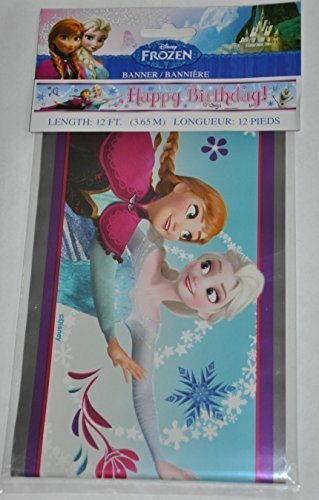 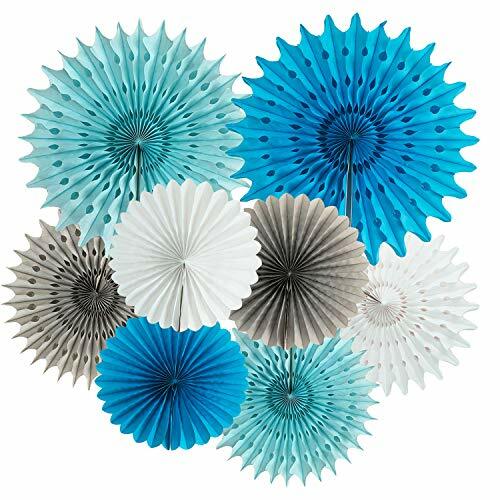 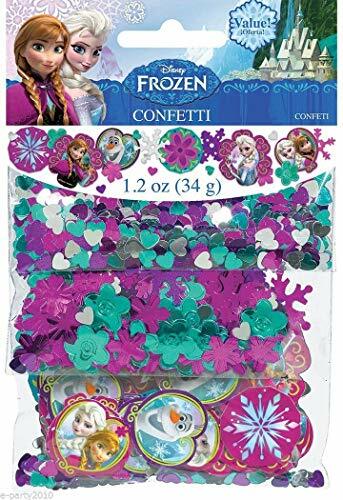 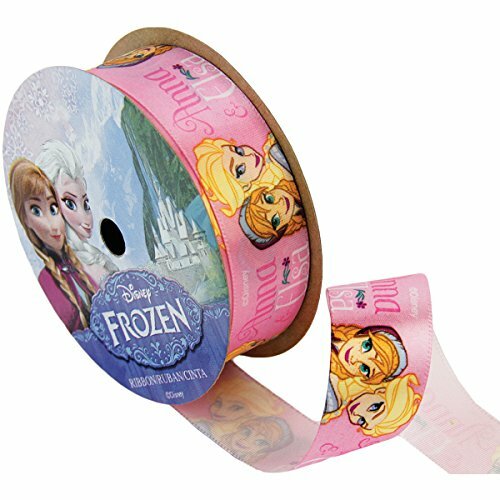 Celebrate your favorite Disney movie with these Frozen banners, streamers, confetti and more.